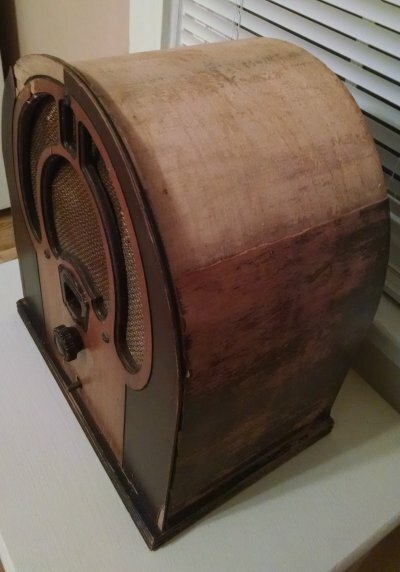 This is a 1932 Philco Model 80 cathedral-style tabletop radio, nicknamed the “Junior.” Although in its day it was beautiful and useful (and rather amazing, given its purpose), it had long since ceased to be either one: it was completely roached, as they say, when I acquired it at an auction last summer, and my $5 winning bid reflected the fact that literally no one else wanted it. 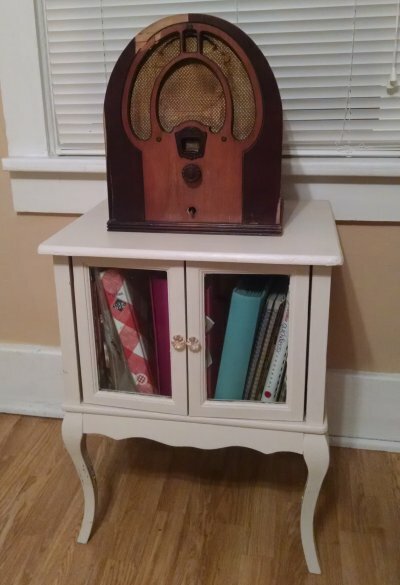 Although the cabinet was – to me, anyway – unsalvageable with huge chunks of missing veneer, it had some great details such as the design of the speaker windows, the bakelite tuning knob and the insert bearing the Philco name just above the frequency selection window. 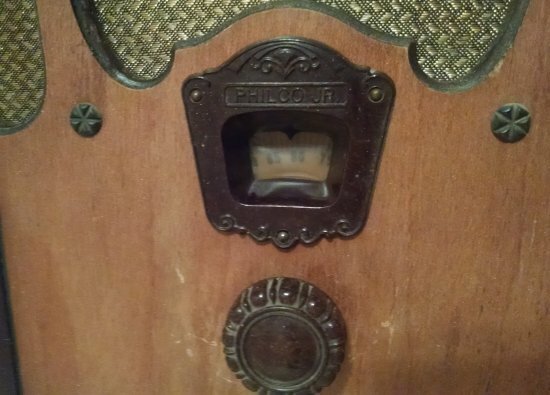 These were known in their day as “radio sets” because they contained groupings (sets) of glass tubes that facilitated the reception and tuning of the various stations. 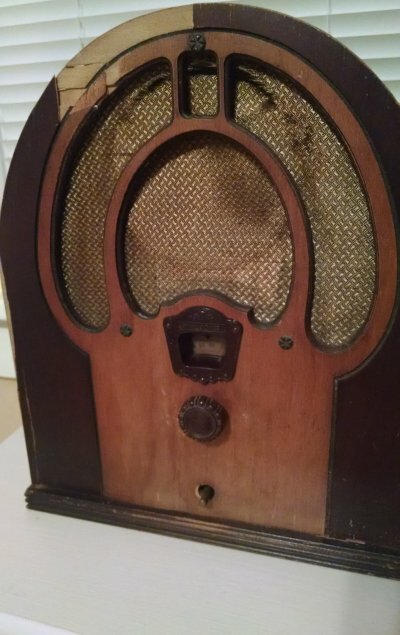 For early radio enthusiasts, any casing surrounding a set of tubes was sort of incidental to the tubes themselves, which were the real magic behind this early medium of mass communication. 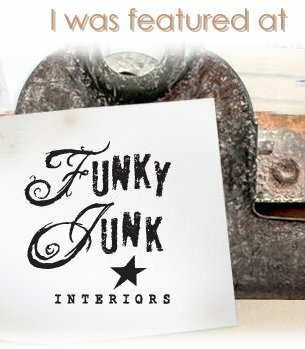 In some cases, elaborate pieces of furniture were designed around the tube set and of course were very expensive. 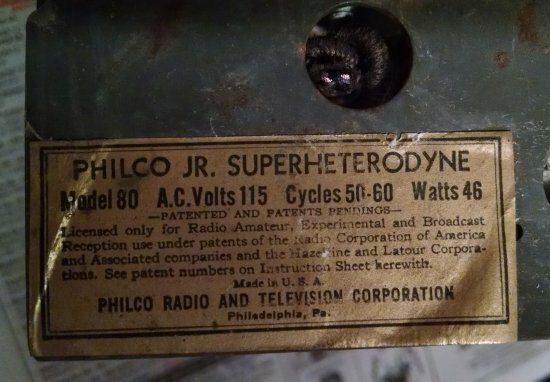 In this case, the Junior was intended to be Philco’s “loss leader,” advertised at a very low price to draw people into the store where they might be enticed to purchase a more expensive model. 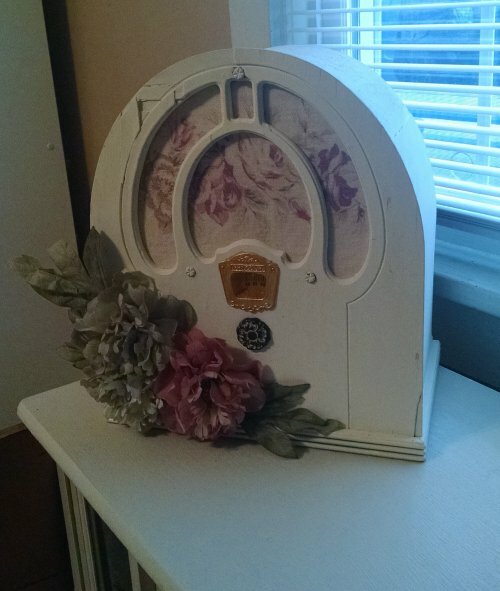 However, this was after all the Great Depression and the strategy sort of backfired in a good way, as it became one of Philco’s best-selling products ever at just $18.75 per unit. My vision for this was really just to paint it white and do something a little different with the speaker windows. 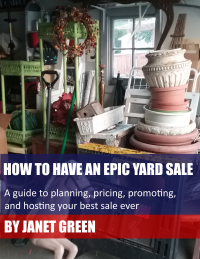 But once I got to that point, I realized it needed something more to be worthy as a purely decorative object. 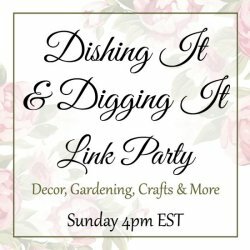 I didn’t take a lot of in-process pictures, but here is what I created using all craft stash items (no new items purchased!) – no longer functional, but just lovely for the sake of being lovely. 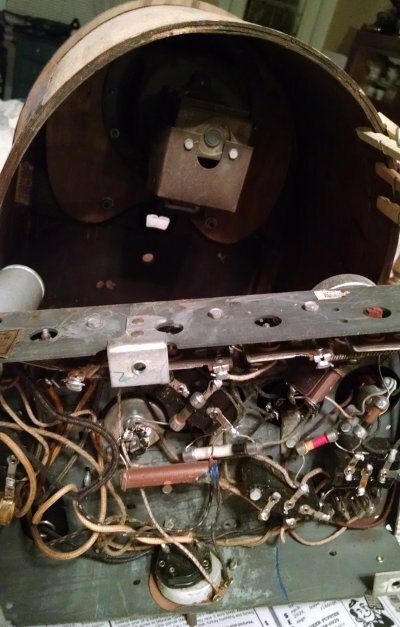 I began by removing all of the guts – the wires, speakers, tubes, etc. and giving the inside of the case a thorough cleaning. 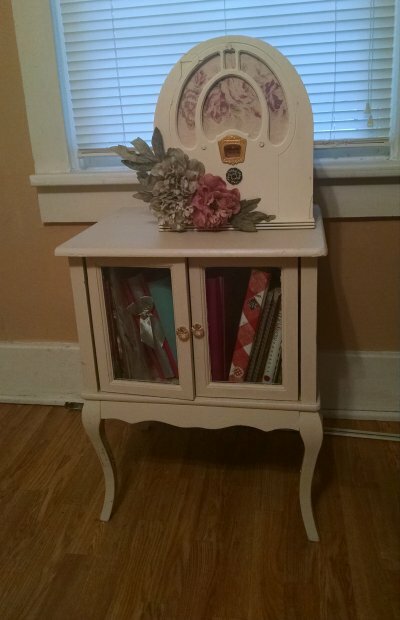 I gave it a couple coats of white matte-finish spray paint, then also painted a coat of off-white chalk paint. 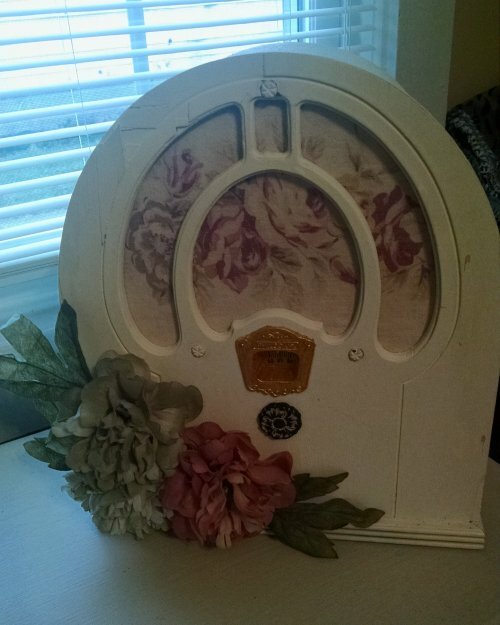 I painted the frequency window insert with some shimmery gold craft paint. 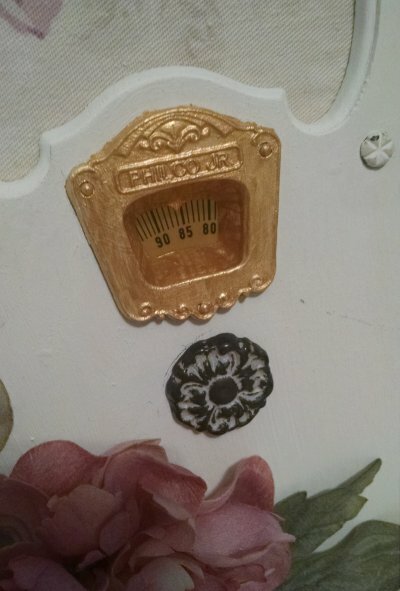 I kept the bakelite knob, which I’ll try to sell to a radio restoration expert on Ebay, and replaced it with a piece of floral-themed hardware off an old dresser. 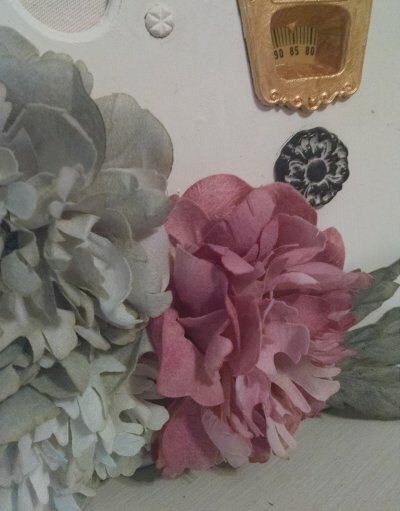 I attached a few silk flowers in muted dusty tones using hot glue. For the speaker window, I had Greg cut out a thin wooden shape that would fit into the back of the case. Marked and drilled the holes where the mounting screws would go to hold it to the case. 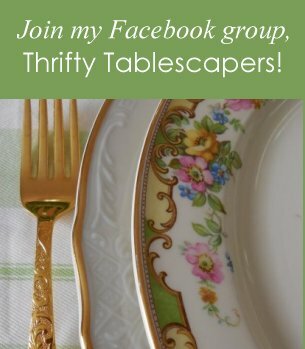 I covered this with a thin piece of foam for padding (not sure why – lol – it just seemed better somehow than a piece of wood covered in fabric) then topped the foam with a piece of fabric from my stash that fit the color scheme of the silk flowers. I mounted the new fabric-covered insert into the back of the case and used the decorative mounting screws to hold it in place. There is one more step I’d like to take with this, which would elevate it back into the realm of being useful as well as lovely. But I don’t have all those elements gathered just yet, and I don’t want to describe it in case that might jinx my success when I do attempt it… so for now it’s just “ars gratia artis” (“art for art’s sake”) sitting atop my little cookbook storage cabinet. 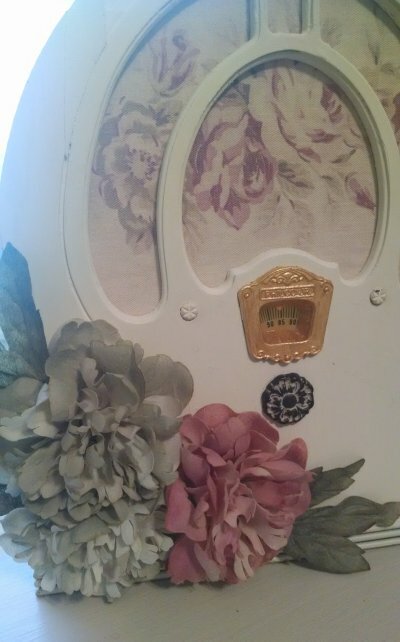 I love how the faded fabric and muted tones of the silk flowers suggest a bygone era, just like the radio set itself.